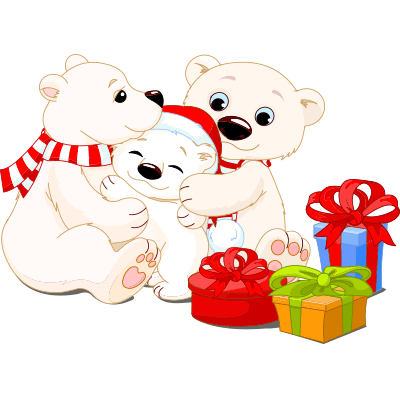 This sweet family of bears is surrounded by presents and lots of love. Bring some holiday magic to your next post when you share this image. We have designed our emoticons to work anywhere on Facebook, including comments sections and messages. Start sharing them with all your FB friends today.